The BOOST program is designed to help our students meet their financial obligation and assist with their expenses as they spend their time performing with either The Cavaliers Drum & Bugle Corps or Chromium Winds. This program serves two primary purposes: 1) Provide a way for contracted Members to crowd-fund their dues in small amounts; and 2) Serve as an organizational fundraiser to offset growing costs of operation. 100% OF CONTRIBUTIONS ARE APPLIED TOWARDS MEMBERSHIP DUES AND PROGRAM OPERATIONS UNTIL OBLIGATIONS ARE FULFILLED. Click any of the links below to see how you can help support our Members with scholarships and the Winter Program with their final push towards the WGI World Championship in Dayton, OH. THANK YOU FOR YOUR SUPPORT OF THE CAVALIERS! Click to give our Brass Scholarships a BOOST! Click to give our Guard Scholarships a BOOST! 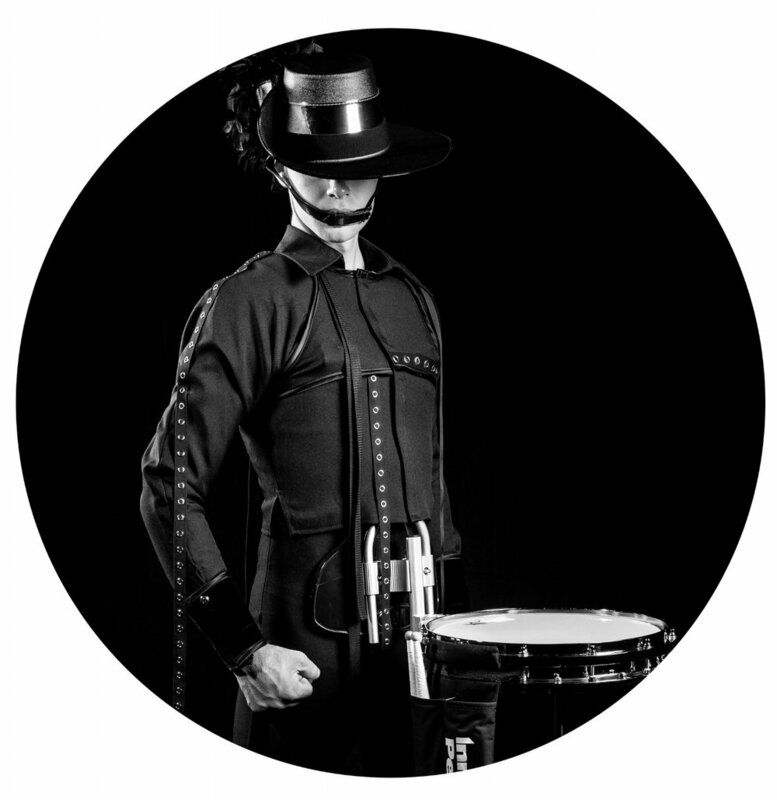 Click to give our Percussion Scholarships a BOOST! Click to give CW a BOOST towards WGI Championships! Connecting with Our History | Honoring founder Don Warren by building that connection to our history, our alumni, and our community. 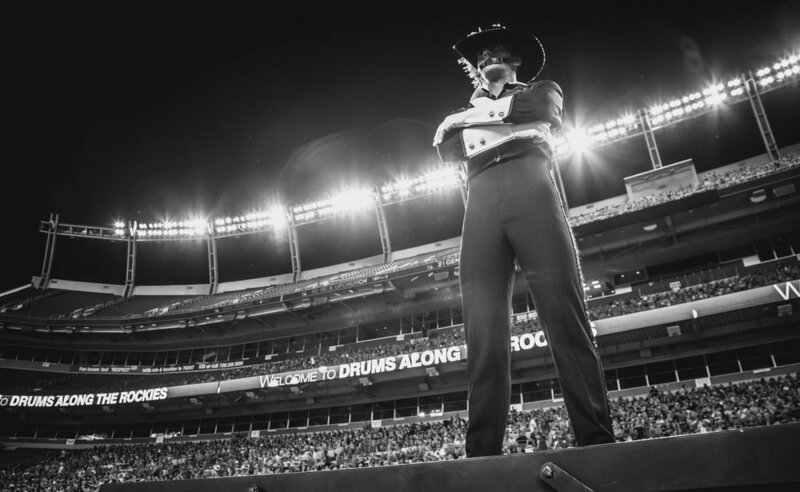 AS WE LOOK FORWARD TO 2019, PLEASE KNOW THAT THE CAVALIERS ARE GRATEFUL FOR YOUR CONTINUED SUPPORT.